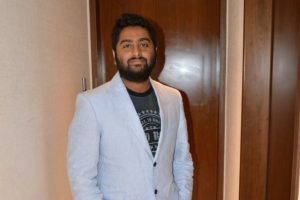 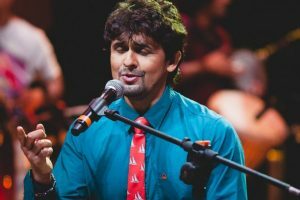 Continue reading "Fans create their own moments for my songs: Arijit Singh"
Sonu Nigam is set to scout and nurture new talent in the field of music and says hunting for talent in India is not a big deal as "they just appear". 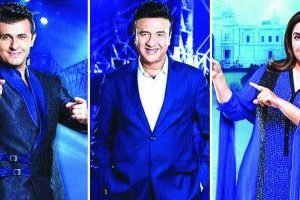 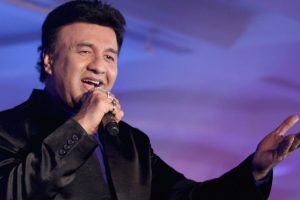 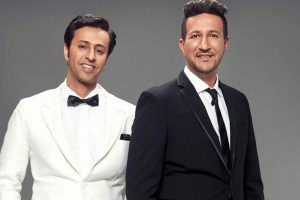 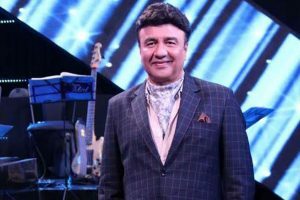 Continue reading "No language barrier in singing: ‘Indian Idol’ Revanth"
Continue reading "Didn’t use pitch corrector for Tendulkar: Sonu Nigam"
Continue reading "Nothing wrong if music is different from 90s now: Sonu Nigam"
Judges of the next season of Indian Idol, Farah Khan and Sonu Nigam, share their experiences and expectations from contestants. 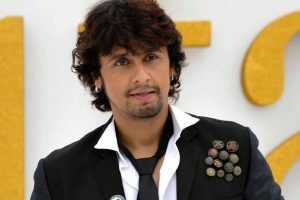 Continue reading "Sonu Nigam to return as ‘Indian Idol’ judge"